New Day Church was established in September, 2000 when Pastor Bruce Jacobs moved back to the Decatur area after having been a United Methodist pastor for 15 years and decided that God was calliing him to start a church. Our first Sunday we met in the Hickory Point Mall with nine people in attendance. We think we might even have counted the Jacobs' family dog in that number. We continued to meet in the mall for four years until we bought the 28 acres on Greenswitch Road and built our current building. We are currently averaging 140 for our Sunday morning worship service. 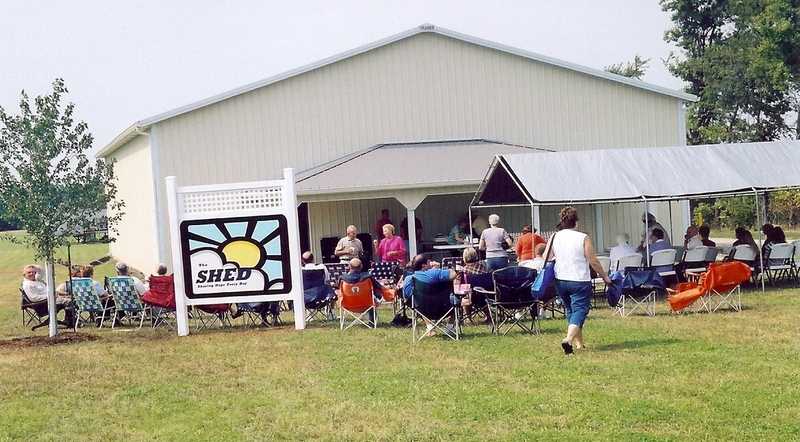 We have a 52' x 80' building which houses our SHED ministries. This is a ministry of helping the neediest or our community and surrounding area. 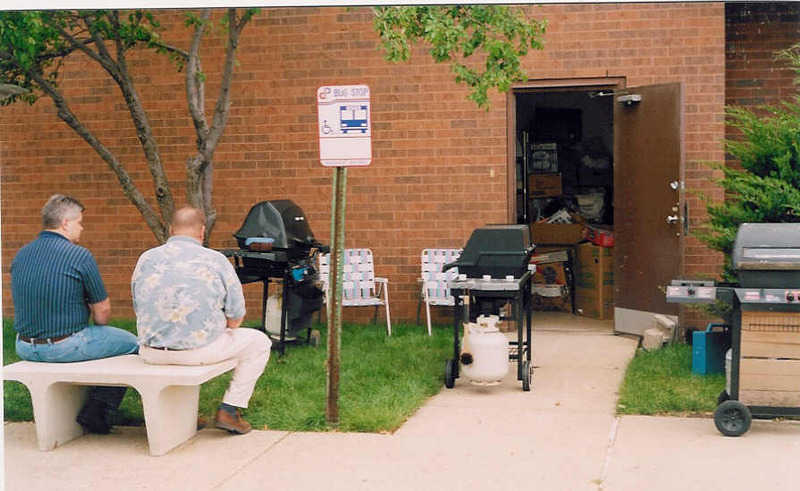 In 2008 we gave away over 1,500 beds. You can learn more about the SHED on it's own page of this site. 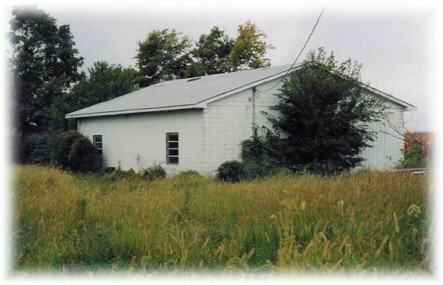 We have also done a 2,000 square foot remodel of the old SHED building into Sunday School class rooms and a youth great room. This addition is called the CLUB which stands for Children Learning Understanding and Believing. We are blessed with many children as you will see throughout this site. Please feel free to contact Pastor Bruce Jacobs ( cell -217-855-9935) with any questions as we love to share what God has done in and through New Day Church and the vision that we have of where we think God is leading us.